The Recreation Ministry at Christ United Methodist Church seeks to provide opportunities for members of the Christ United family as well as guests from throughout the community to come together for sports activities & fitness programs. The Christ United Recreation Ministry facilities include the gym, walking track, fitness room, outdoor running track, ball fields, and pavilion. 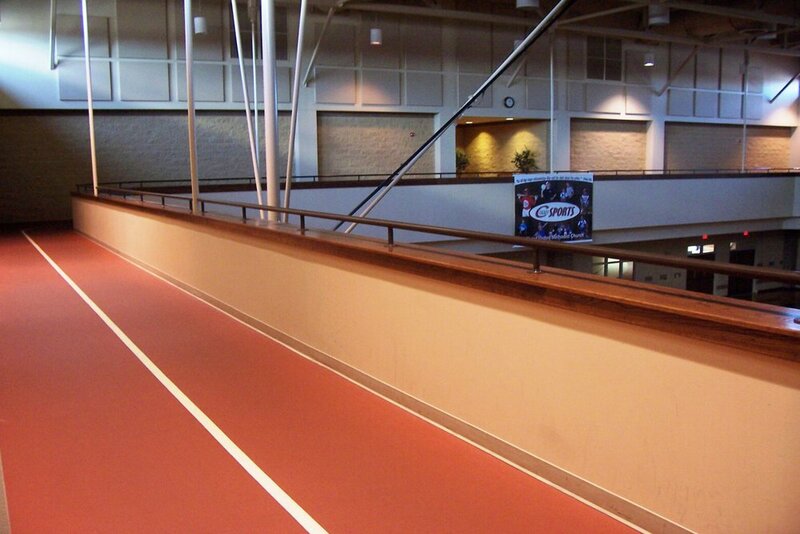 The walking track and fitness room may be utilized by anyone at any time during regular operation hours. We reserve the gym for members and their guests. Learn what facilities and activities exist at Christ United that will help you stay healthy and get in great shape! Anyone who chooses to donate to the Recreation Ministry, feel free to use the option below. Thank you!